For Sale: bpt vav/400 - Secure Tech, Inc.
Video distributor with routing system, 4 outputs. Enables the video signal to be distributed using the coaxial cable. 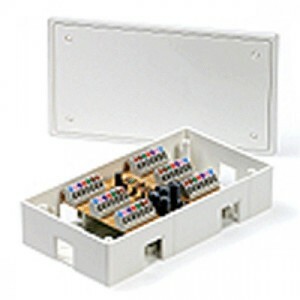 It also features terminal blocks for routing other electrical connections required by the basic installation. Power supply: 14 to 17.5V DC. Current demand: 40mA.